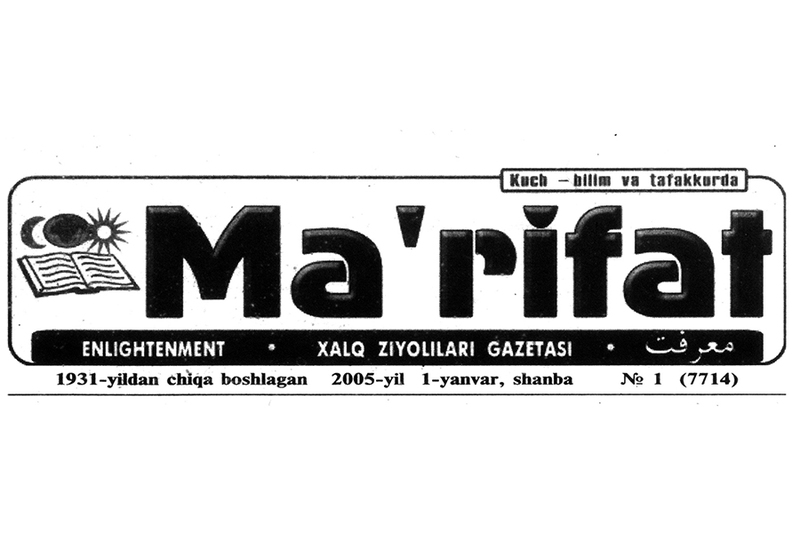 The microfilming of the extensive collection of Central Asian newspapers and periodicals amassed by Professor Emeritus William Fierman over many years and from across the Central Asian region is being supported by a generous grant from the Inner Asian and Uralic National Resource Center. Including titles from Kazakhstan, Uzbekistan, Kyrgyzstan, and Tajikistan, and dated mainly from the early 1980s to the present, the collection is significant both in its scope and content, much of which is missing from library catalogues and has not been microfilmed elsewhere. Fierman’s archive is also notable for its size, at one point filling more than 100 boxes in his (fortunately dry) basement. “Before accepting anything we had very big discussions here [at IU] about what to do with it all because it’s hard to preserve newspapers as the paper is so fragile,” says Dr. Habibulla. A solution was presented by the Center for Research Libraries (CRL), based in Chicago, whose Slavic and East European Materials Project (SEEMP) is focused mainly on acquiring and preserving regional newspapers of historical value. Habibulla continues: “We sent our first proposal to the CRL in 2013. We sent them the newspapers, they microfilmed them, and they gave us a copy of the microfilms. A second proposal was submitted in 2015. So probably 25–30 per cent of the collection has already been microfilmed, funded by the CRL.” The bulk of the archive remains to be microfilmed and, according to Habibulla, the grant from the IAUNRC will be enough to cover the rest of the project.